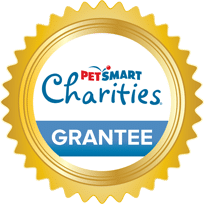 Pawmetto Lifeline | Pawmetto Lifeline is a 501(c)3 not-for-profit animal rescue organization solving pet overpopulation in the Midlands. We are positioned to correct this problem through adoptions, our spay and neuter clinic, rescue collaboration and education efforts. 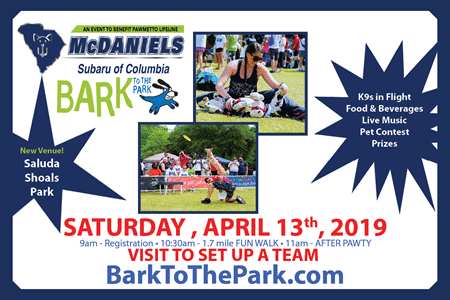 Join Us for Bark to the Park! We work to solve companion pet homelessness through pet retention programs for the Midlands community. Annually, more than 11,469 homeless dogs and cats enter municipal shelters in Lexington & Richland counties. 32% of those same pets are euthanized simply because they are homeless. Looking for a new forever friend? 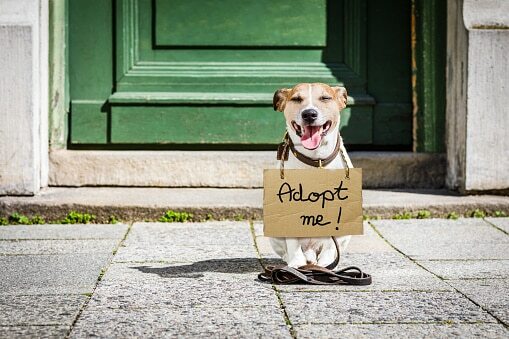 We have many sweet, wonderful dogs and cats that would make a great addition to any family. Click here to see our Adoption policies and browse through all of our pets available for adoption today! Every day, we hear heart-breaking stories of abuse and neglect. But until our representatives in the legislature take a stand for animal rights, nothing will change. Contact your representatives today! A foster will give temporary housing to an animal in need. 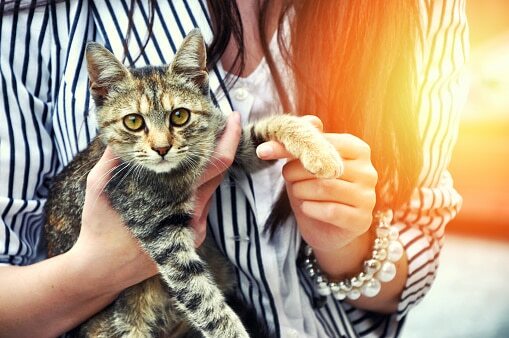 The Foster Team works hard to match you with a pet that best fits your home. 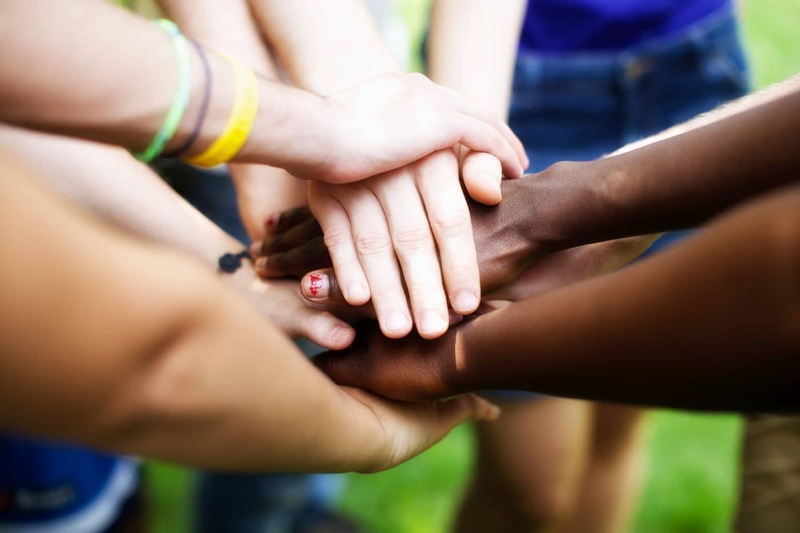 Click here to learn more about becoming a foster family! When you join the Lifeline, you are literally giving the gift of life! Your monthly gift allows Pawmetto Lifeline to rescue and provide medical care for thousands of homeless pets in the Midlands that need us everyday.